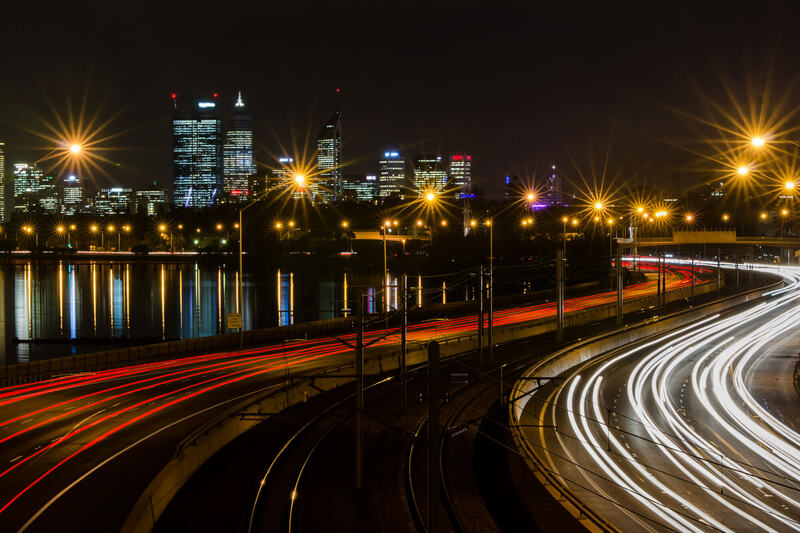 ILM is a West Australian owned and based company, with a successful track record on both large and small jobs across Australia. ILM offer a broad range of services including applied thermoplastics, line removal, stencils and anti skid services. 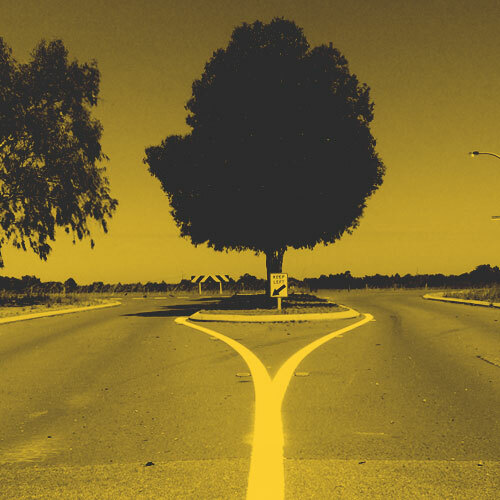 ILM deliver road marking solutions to all areas of Western Australia. Contact us to discover how we can help with your line marking requirements. 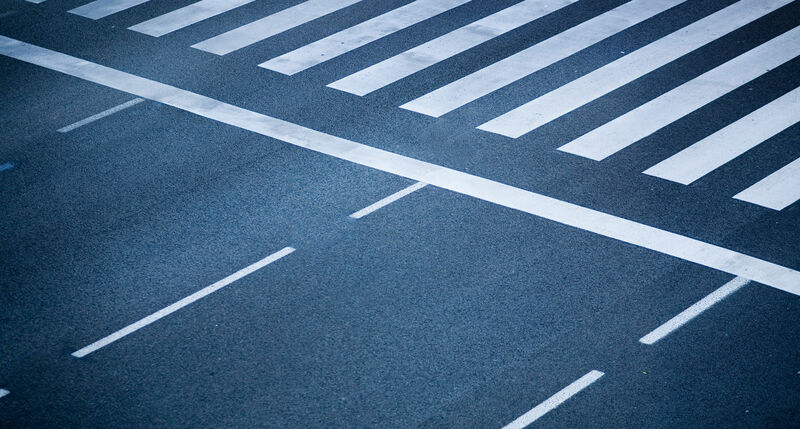 Intersectional Linemarkers (ILM) is a leader in the design and provision of sophisticated road marking systems offering a wide range of complete application and removal solutions to meet our client needs. 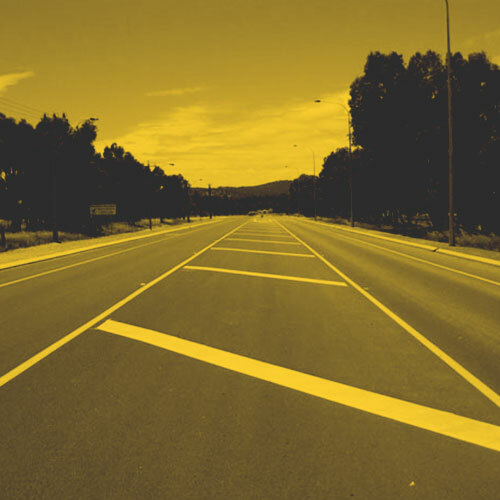 We are a recognised leader in the provision of line marking and line removal services on all types of metropolitan and regional roads in Western Australia. 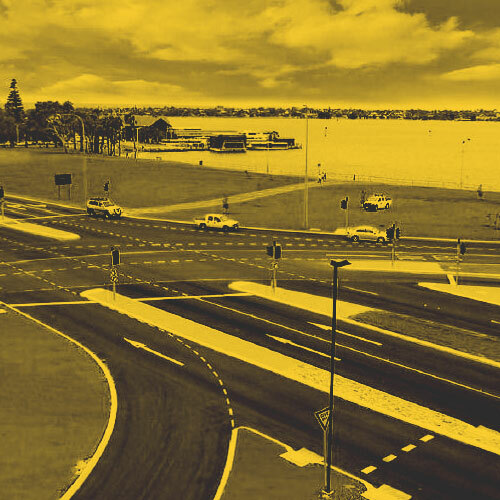 This includes high speed, high traffic flow urban road networks, airport runways, remote road networks and car parks. 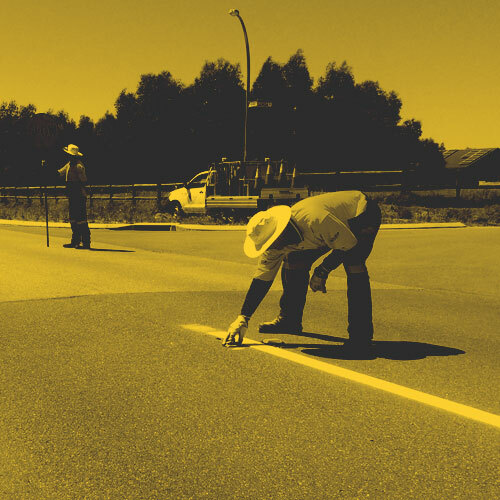 Our experienced, state accredited traffic management teams use the latest techniques, state of the art equipment and products for longitudinal and transverse line marking application. This experience and knowledge also best places us to conduct trials for new technologies and products and has positioned us as the State’s “go to” authority for advice on the latest techniques and materials in our industry sector. 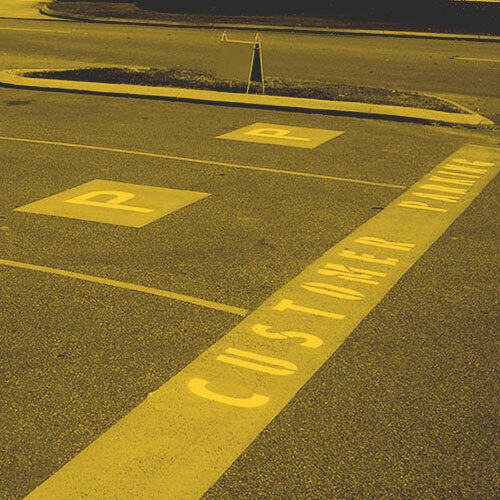 We also possess advanced in-house manufacturing capabilities enabling the efficient and timely production of PVC and steel stencils ready for line and symbol application in warehouses, factories, car parks, shopping centres and other surfaces catering for an array of needs including safety, non-slip colour surfaces and signage. 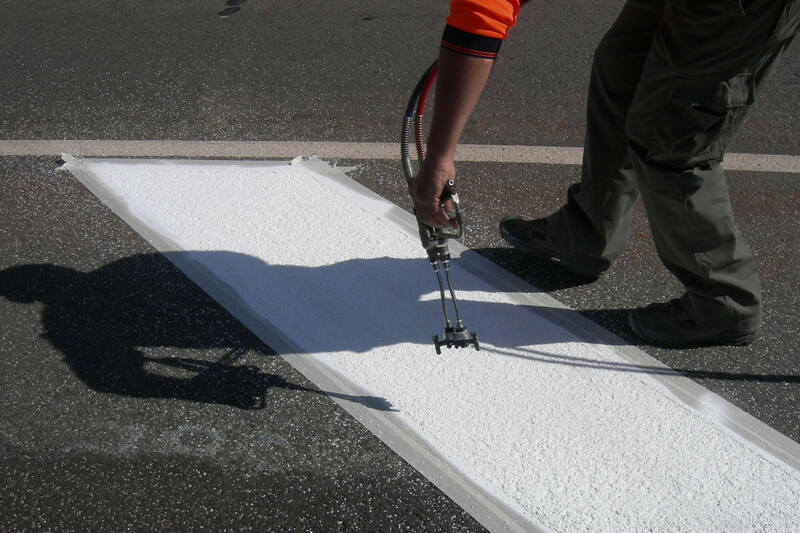 We are leaders in road and freeway line marking across metropolitan Perth and rural Western Australia. We are experienced in managing line marking solutions for runway, taxiways and apron areas. 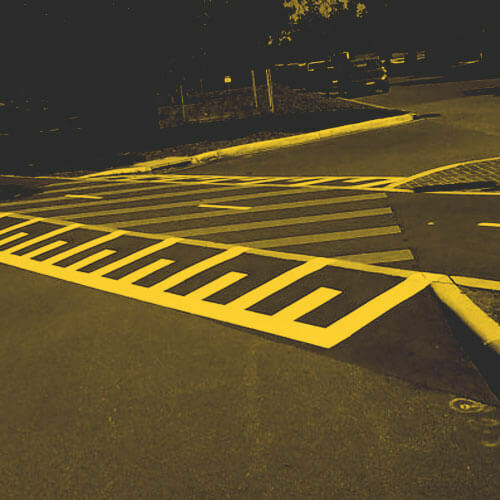 We provide durable and visible line marking solutions for new and existing carparks and thoroughfares. Lines, guides and fabricated signage are our speciality. We work with our clients to determine the most appropriate, safety-focused line and guides markings for factories and warehouses.